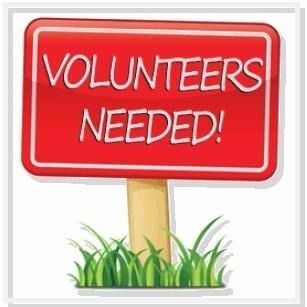 This event is hosted once a year, and we're always in need of volunteers during the planning process and on the day of the event. And, so much more. If you are interested in volunteering and sharing your unique talents. We are a 100% volunteer run organization and your support is definitely needed. Call us and we'll let you know what additional help we need to make this a fun-filled event for the children, families and community.